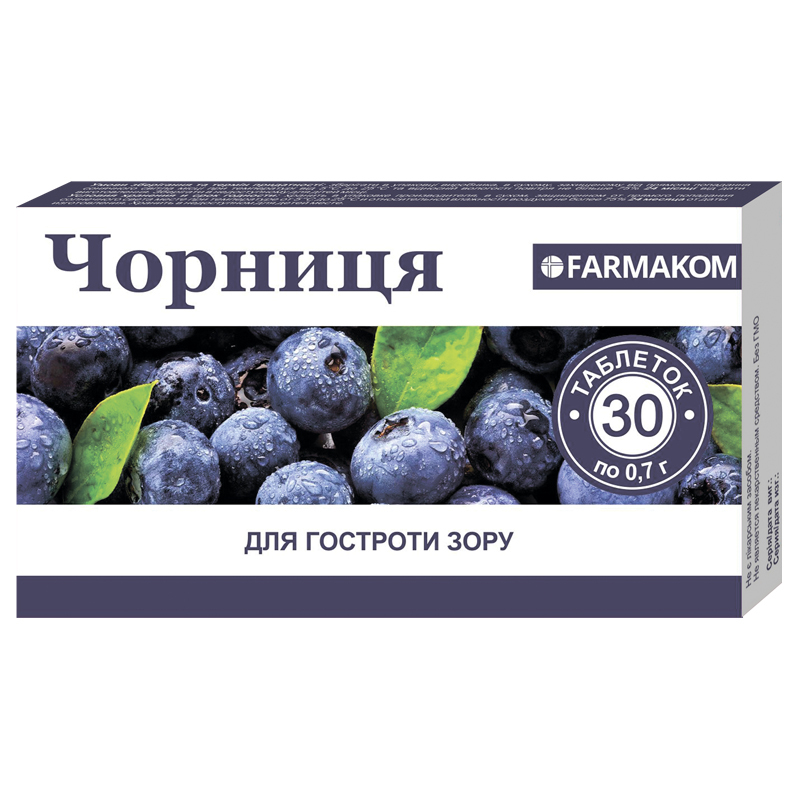 Bilberry Extract shall become a great aid for those, who want to preserve and improve acuity of their vision, to correct its initial deterioration; it shall also be of assistance for those, whose work requires eyestrain and scrutiny. 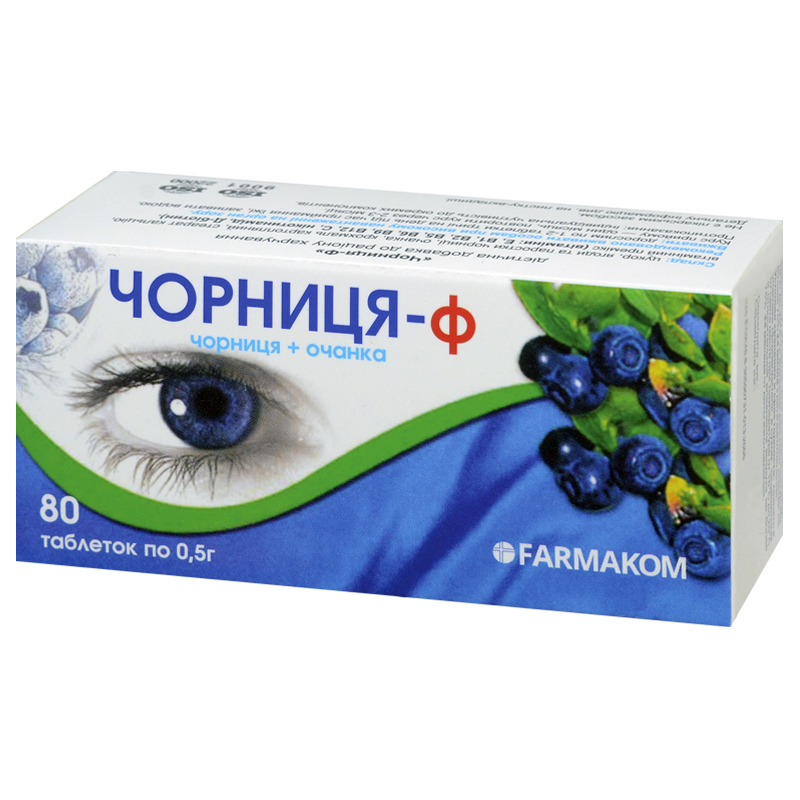 Bilberry shall become a great aid for those, who want to preserve and improve acuity of their vision, to correct its initial deterioration; it shall also be of assistance for those, whose work requires eyestrain and scrutiny. 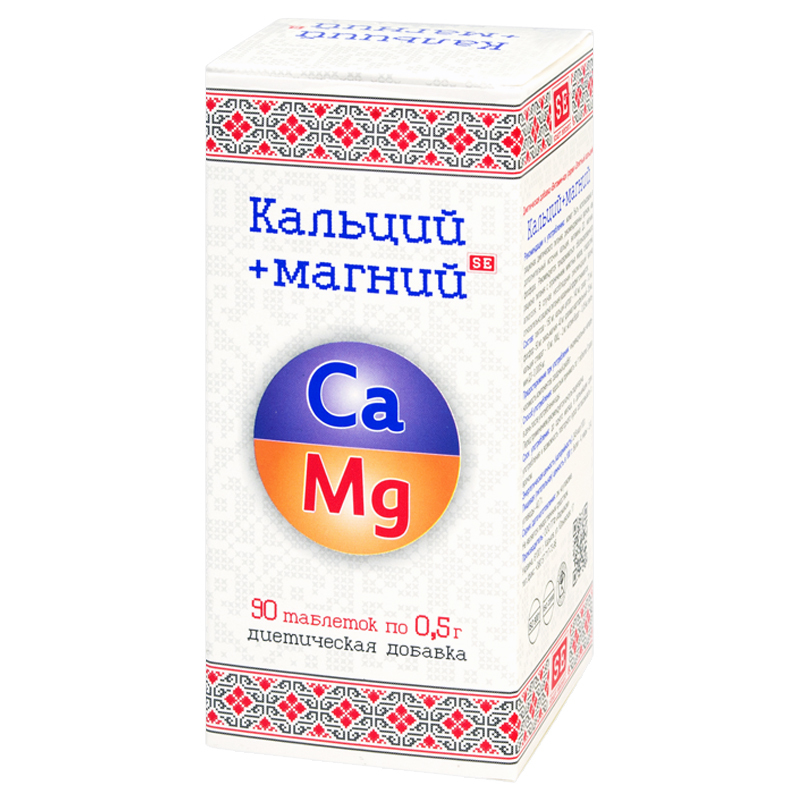 An additional source for calcium, promotes general health improvement. 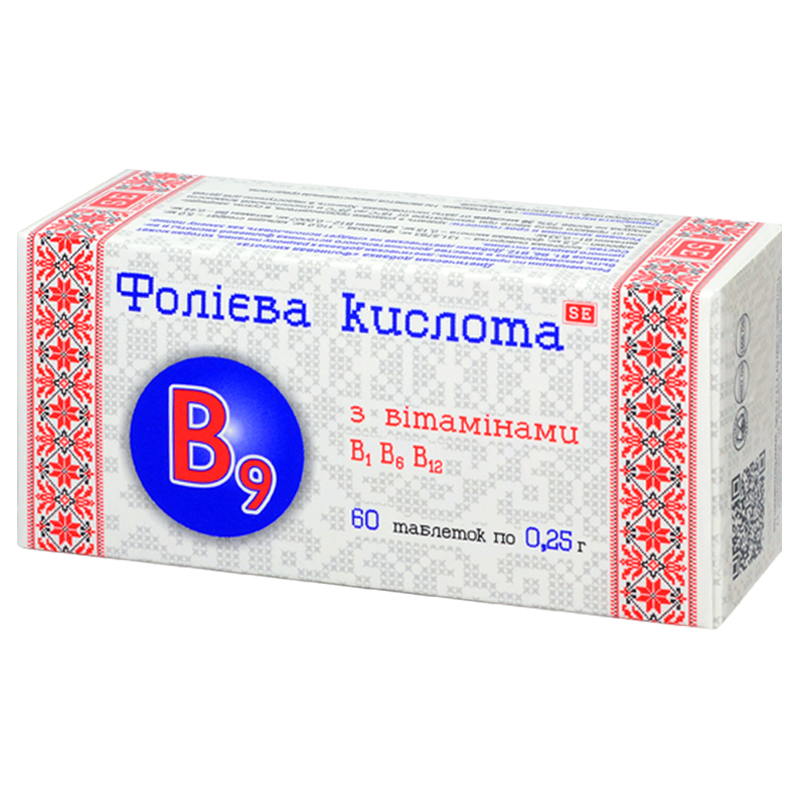 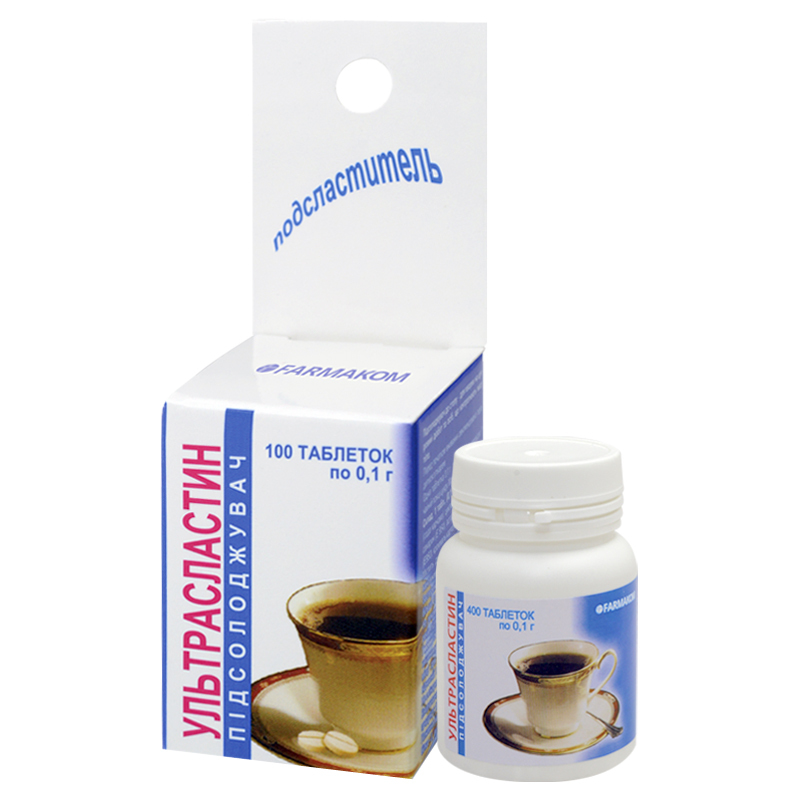 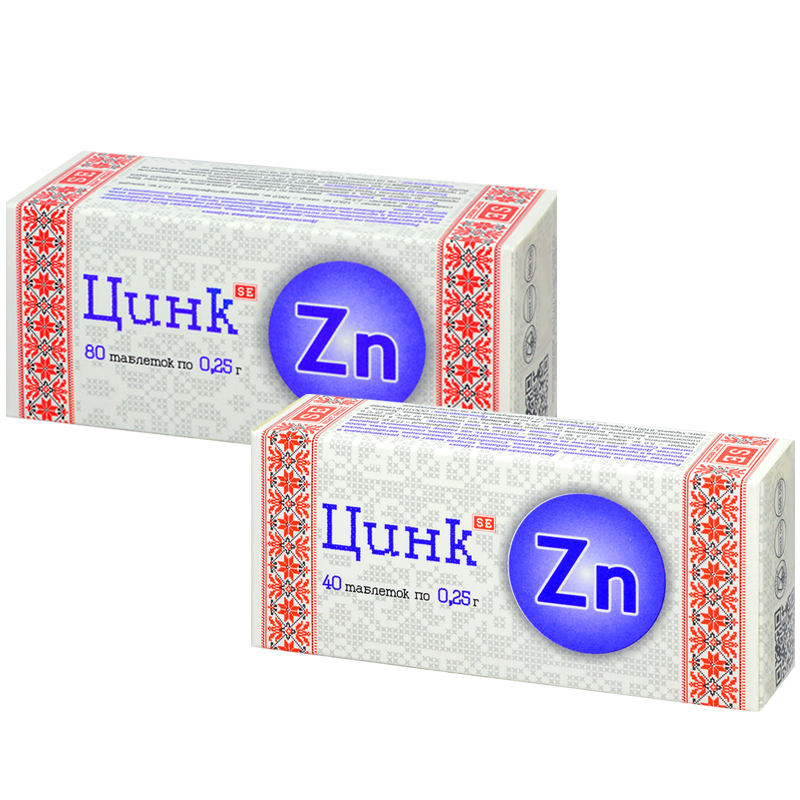 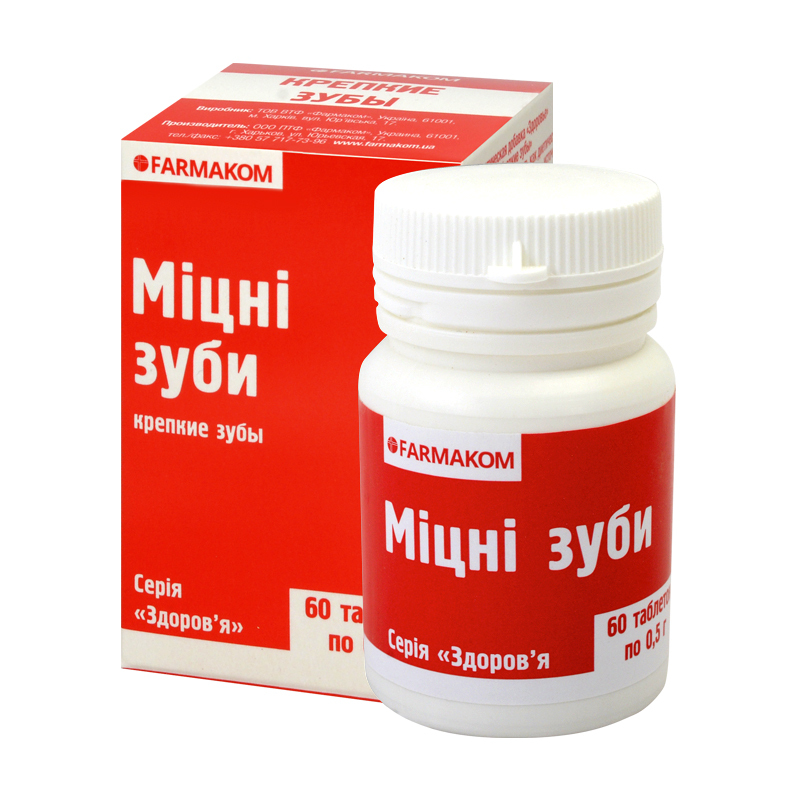 A prophylactic remedy for teeth strengthening, in case of fragile nails, bone and vascular diseases. 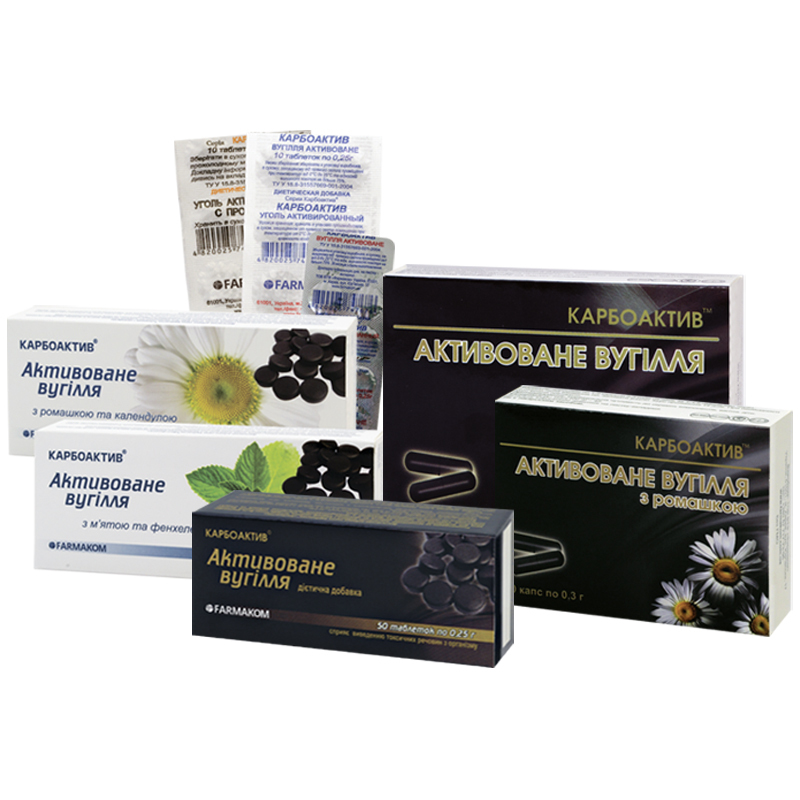 The dietary supplement provides for reduction of risk of atherosclerosis, type 2 diabetes mellitus development especially in senior people, development of alimentary obesity, for weight correction and slimming, in case of carbohydrate dysmetabolism, as well as restoring normal glucose tolerance, improving cardiovascular system functioning, boosting immunity and in case of insomnia, head-aches, increased fatigue. 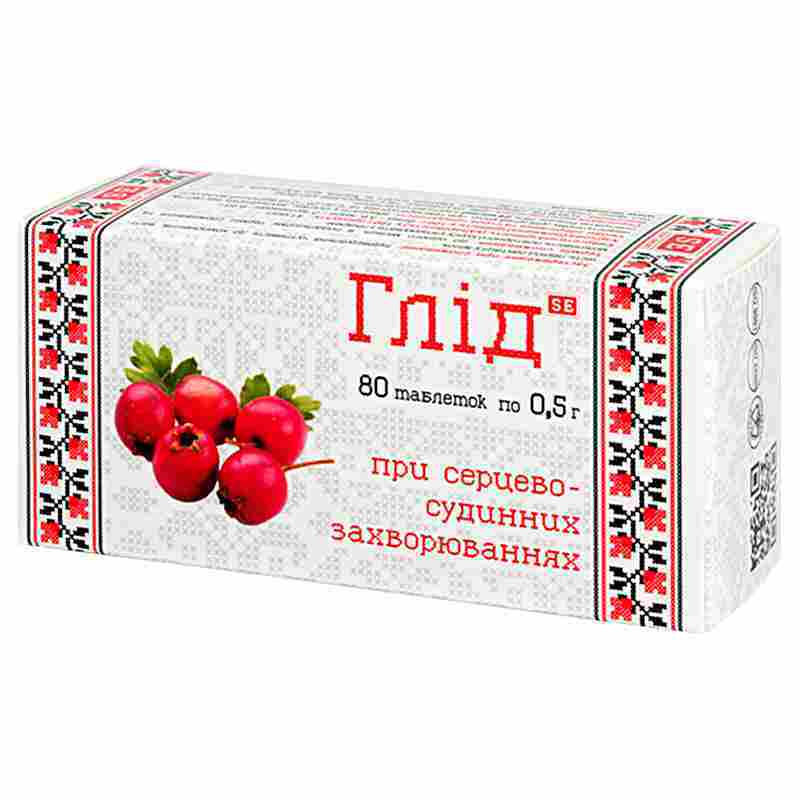 A source of a complex of vitamins and minerals, helps boosting immunity, improves carbohydrate metabolism, has antioxidative properties. 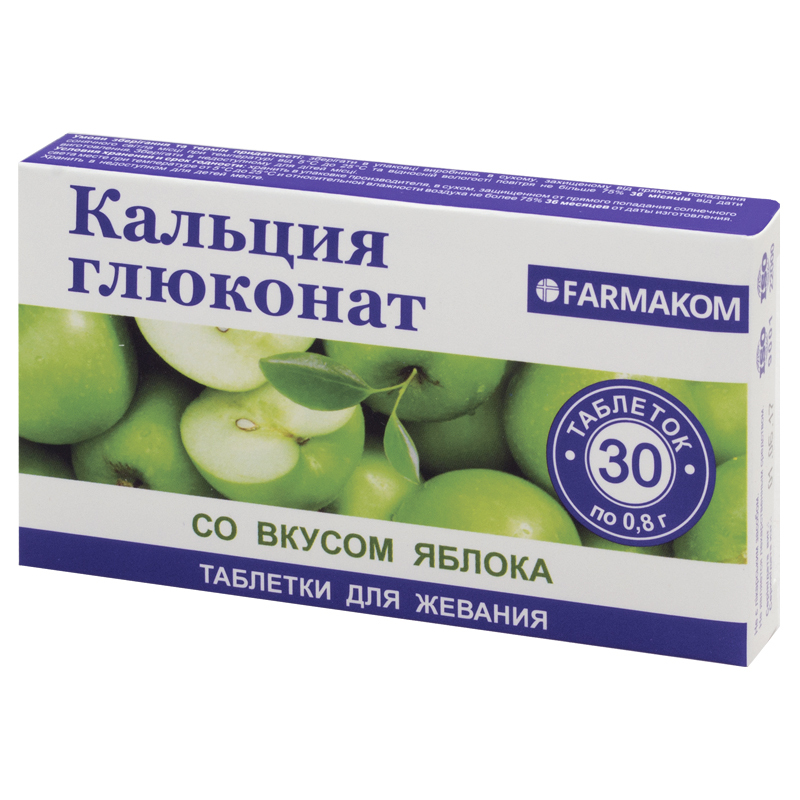 It is an additional source of flavonoids. 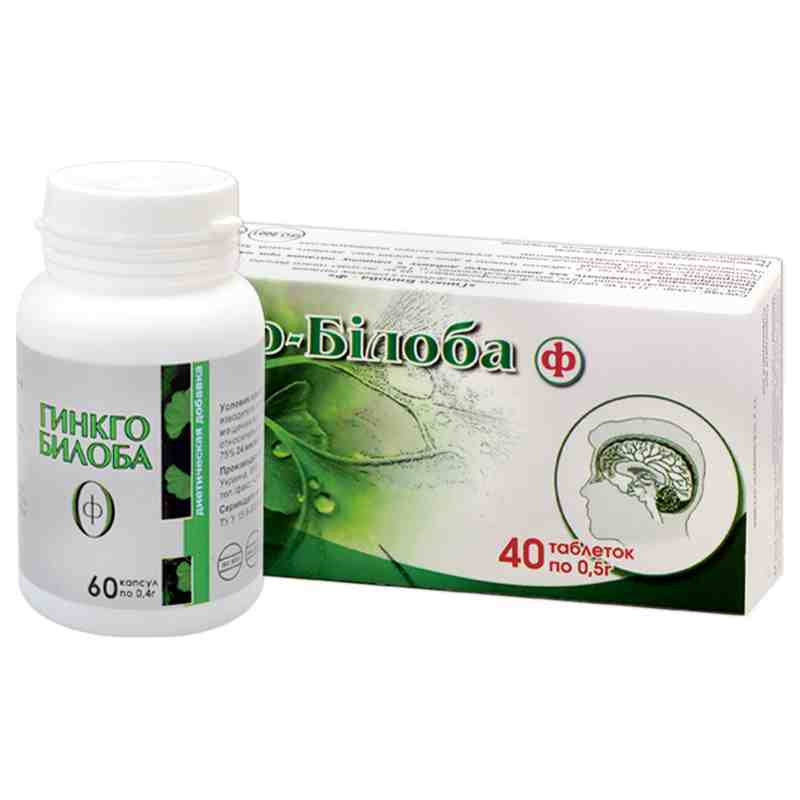 It promotes normalization of cerebral and coronary circulation, improvement of memory and attention, improvement of mental output. 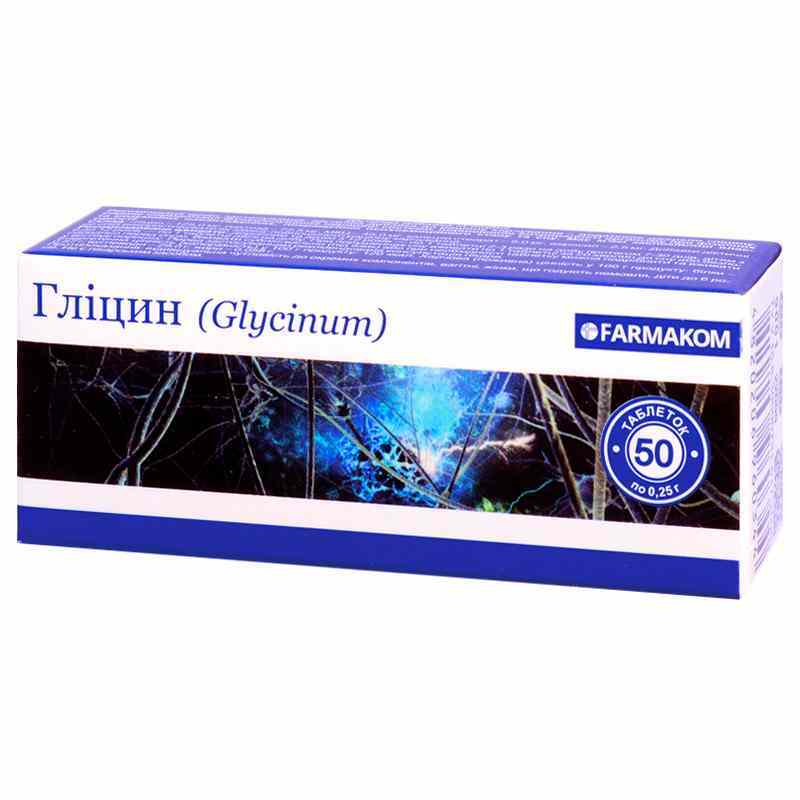 An additional source of easily digested carbohydrates, promotes general health improvement in case of physical and mental loads. 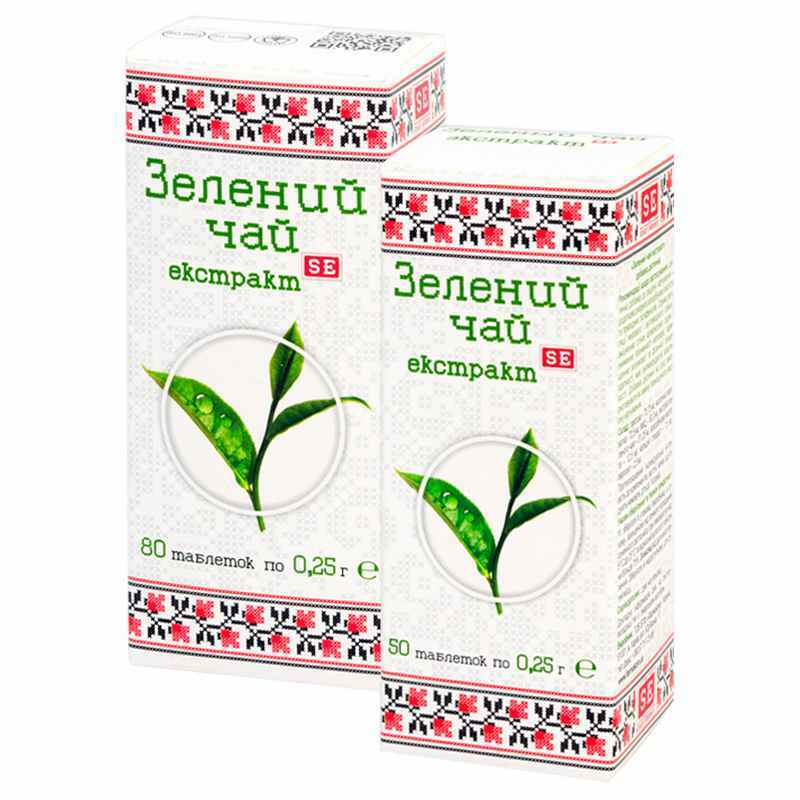 Green tea boosts immunity, normalizes nervous system functioning, helps overcoming stress and depression, improves heart function, makes vascular walls flexible and elastic, improves sleep, helps reducing body weight. 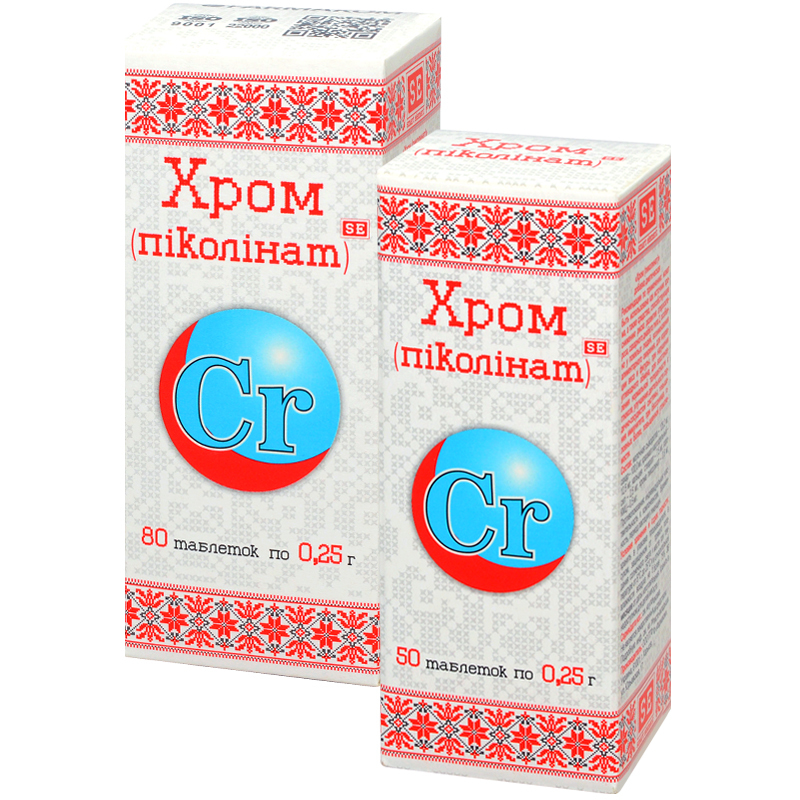 A dietary supplement on the basis of pure and natural raw material, allowing providing the body with daily dose of organic iodine. 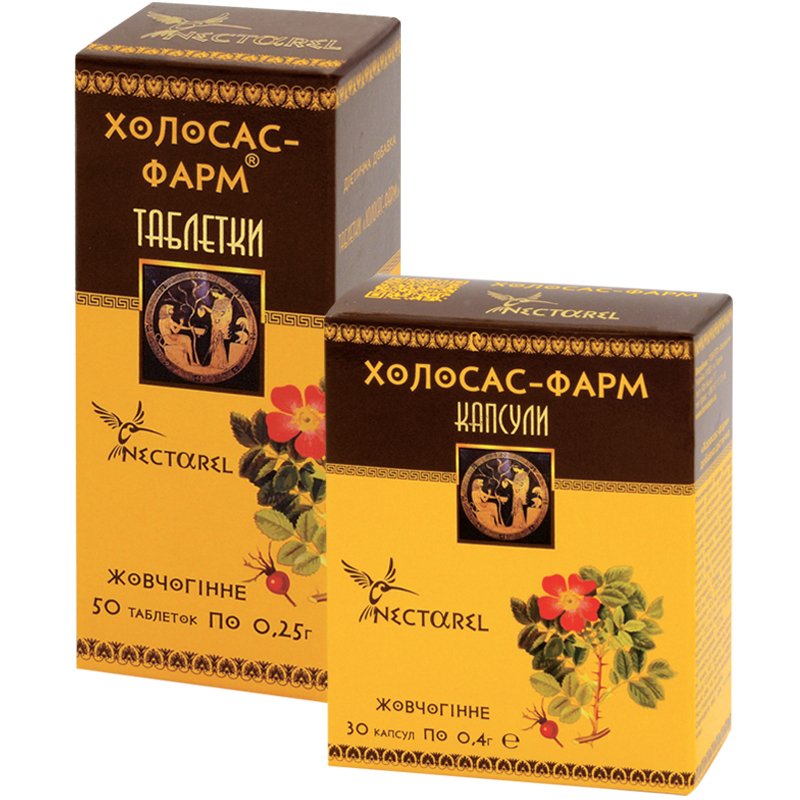 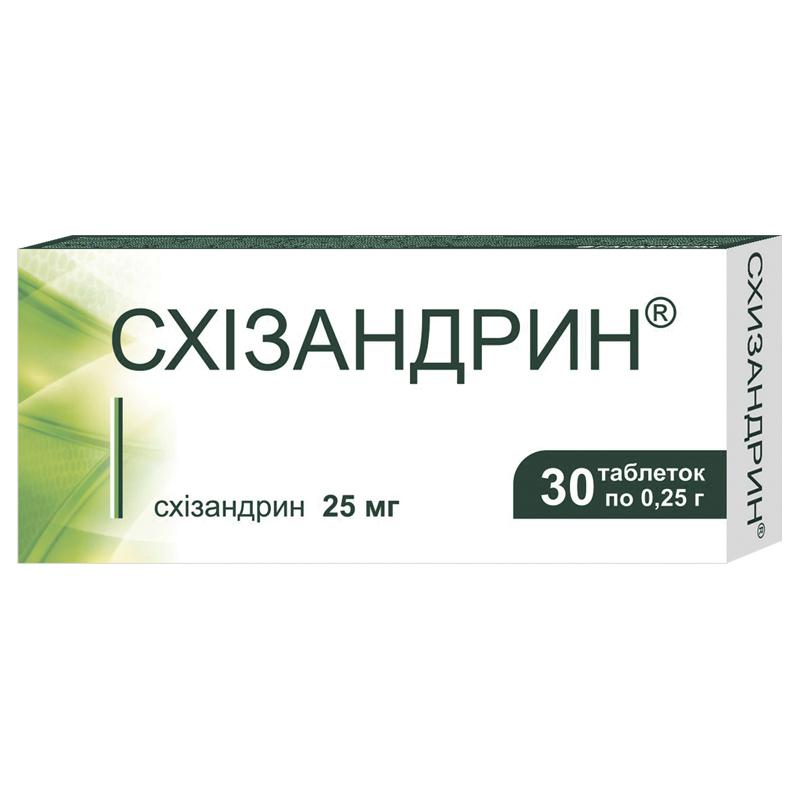 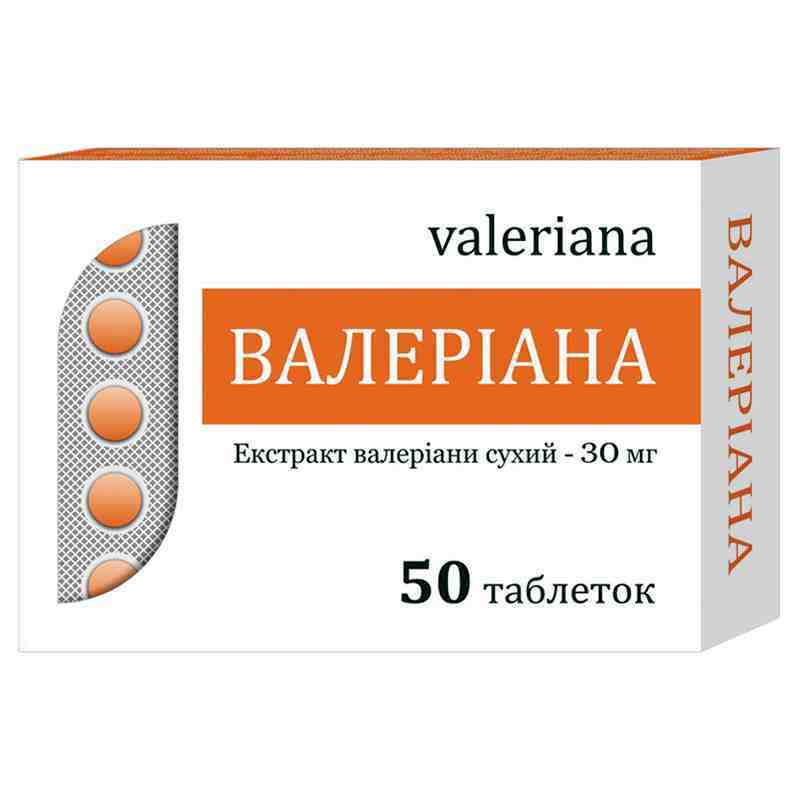 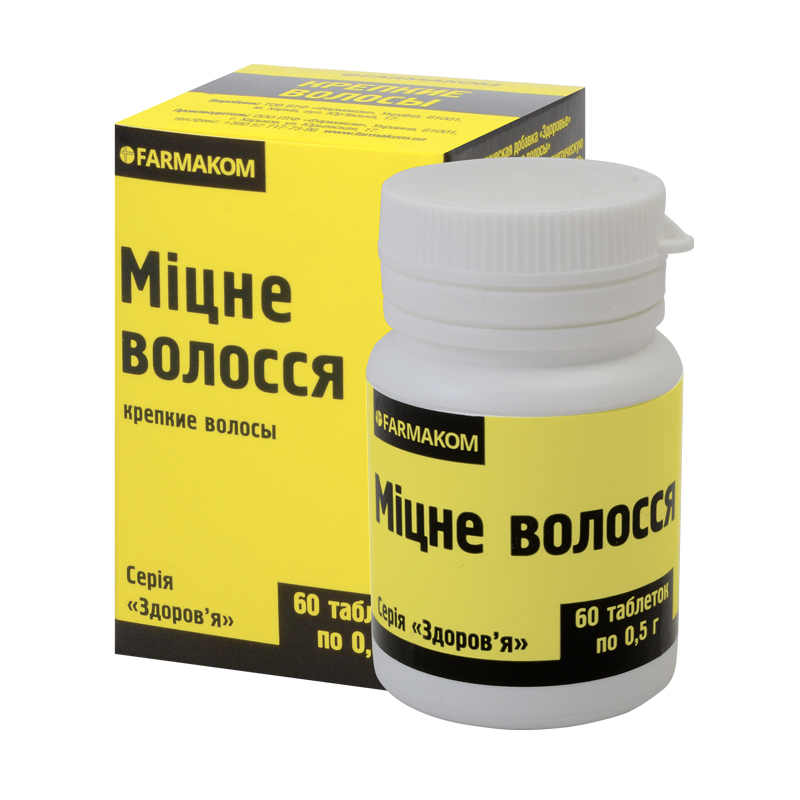 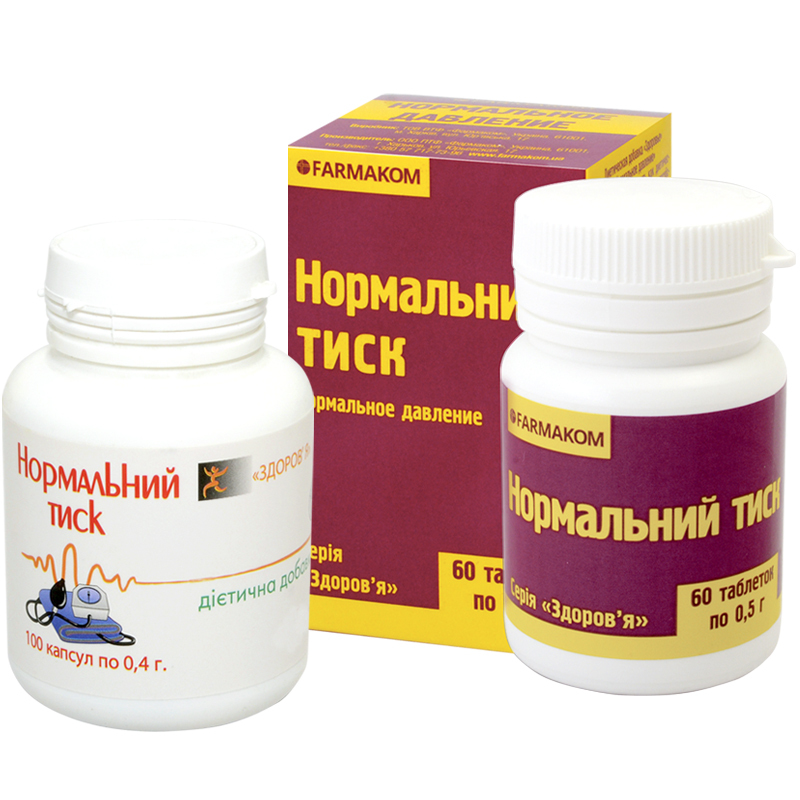 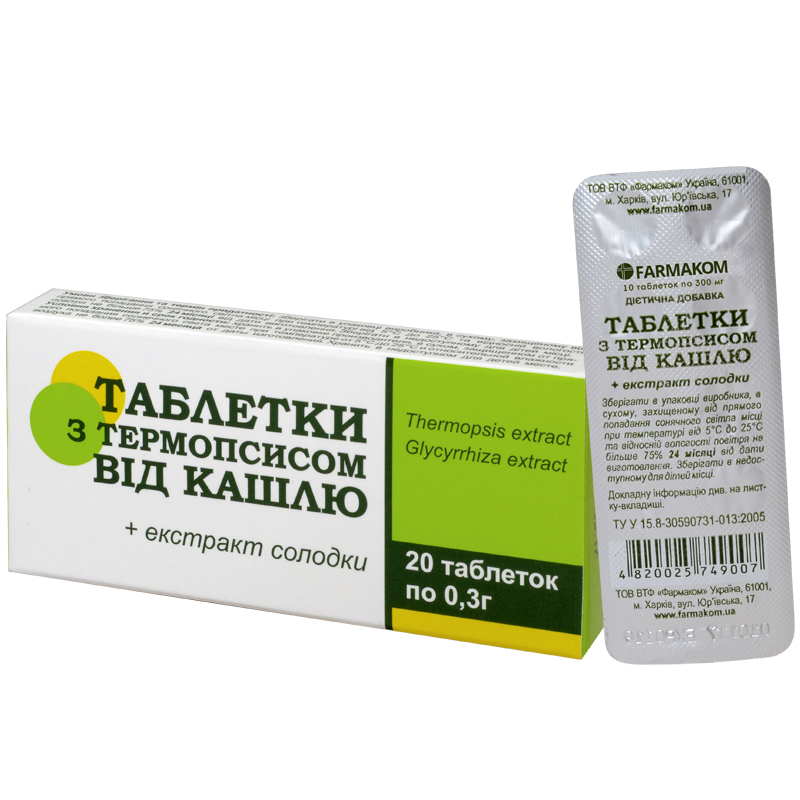 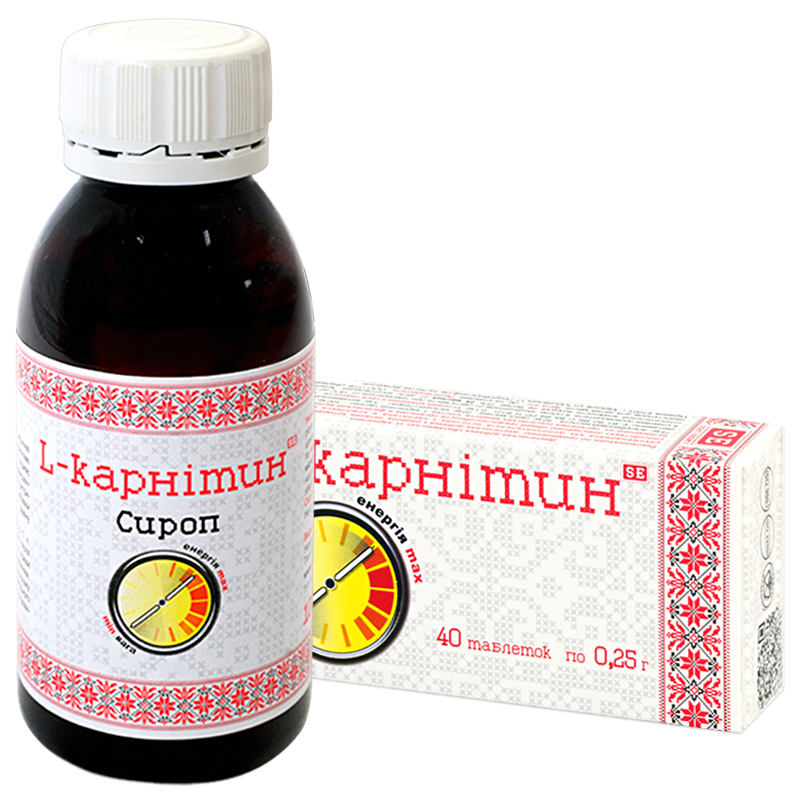 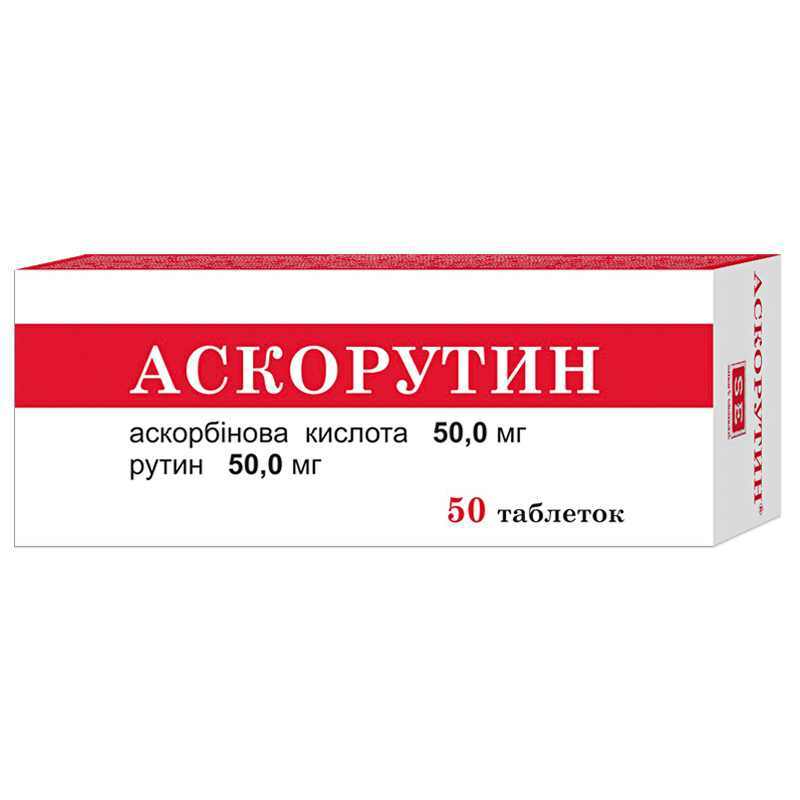 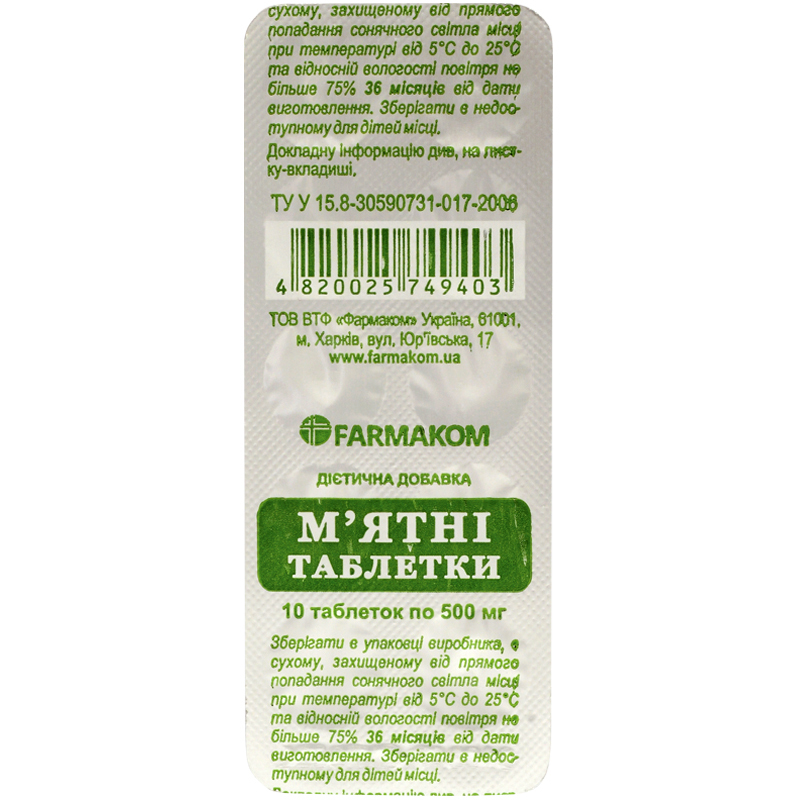 Recommended In programs for weight loss, body detoxification; In case of heavy physical loads to improve endurance and efficiency during training for muscle gains; In case of fatty liver syndrome' In case of chronic fatigue syndrome; In case of cardiovascular diseases to improve myocardial functioning and to prevent atherosclerosis. 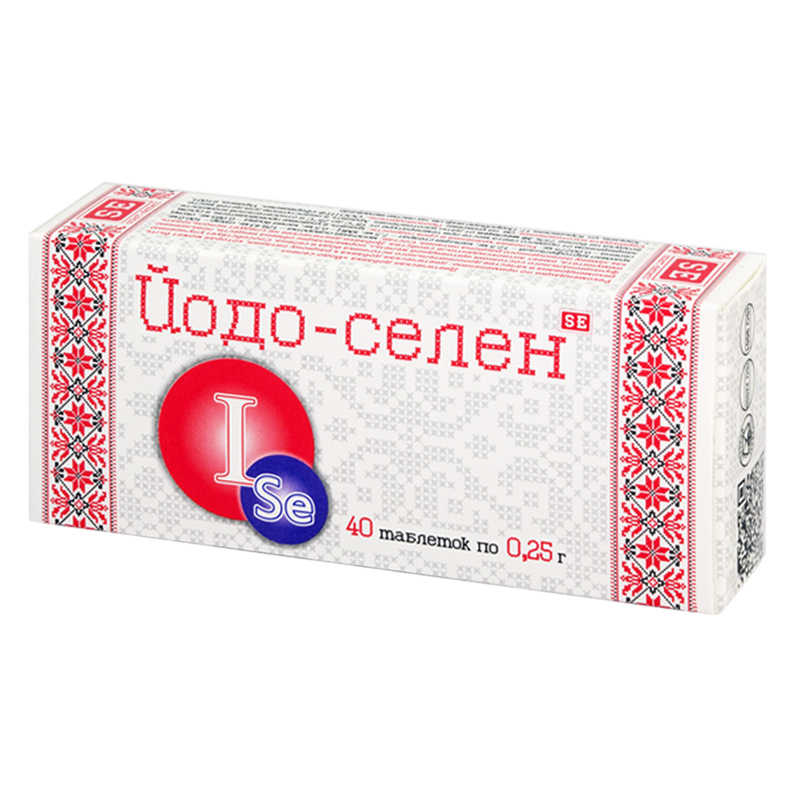 It helps relieving nausea and prevents vomiting. 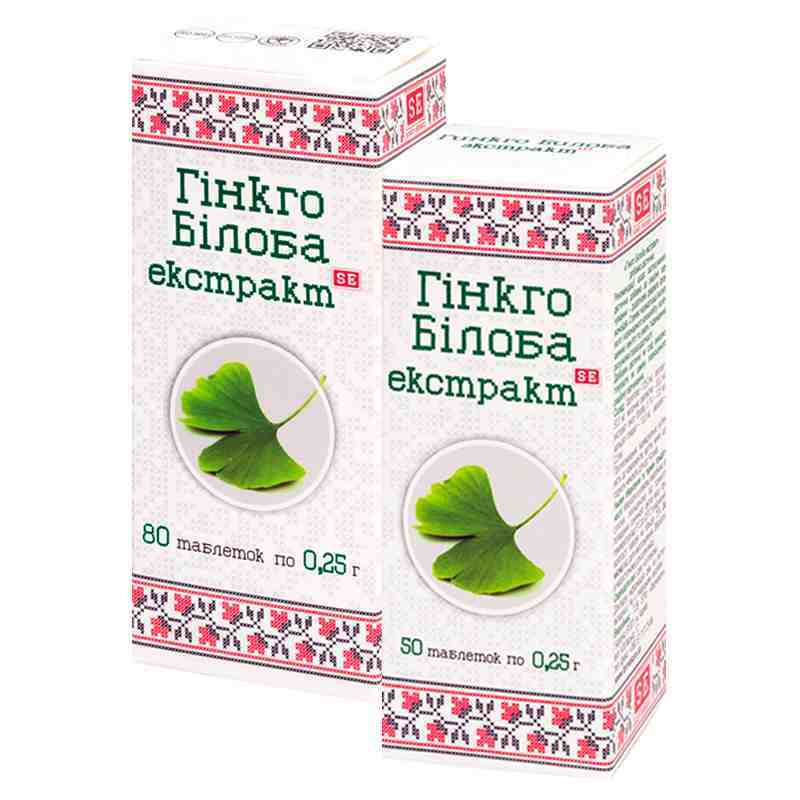 It has soft calming and choleretic effects. 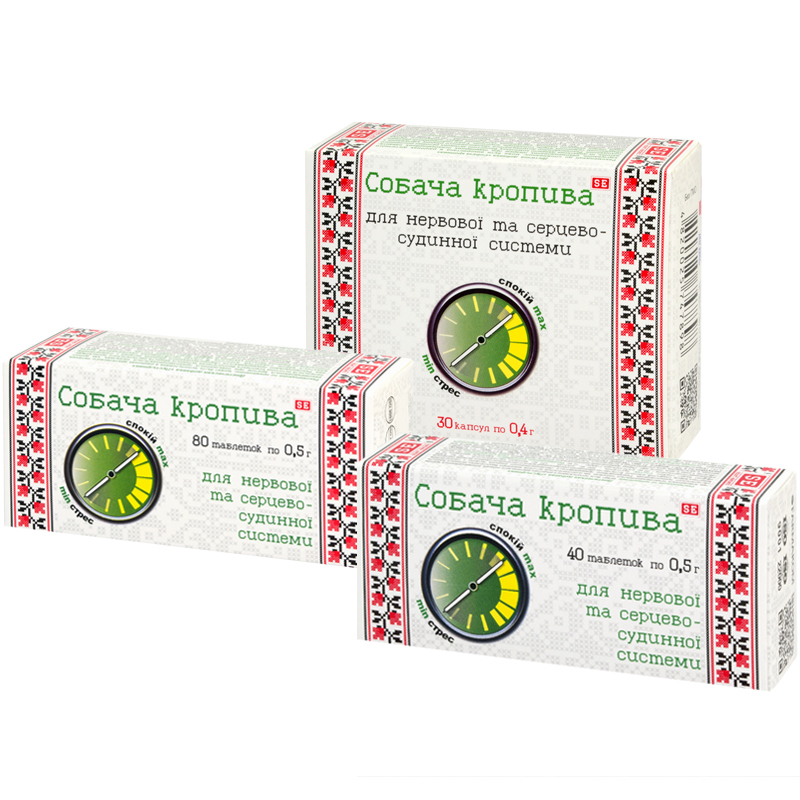 Soft Skin dietary supplement will help supporting skin health, removing wrinkles and acne on the face, increasing tonus of the skin, protecting body from premature ageing. 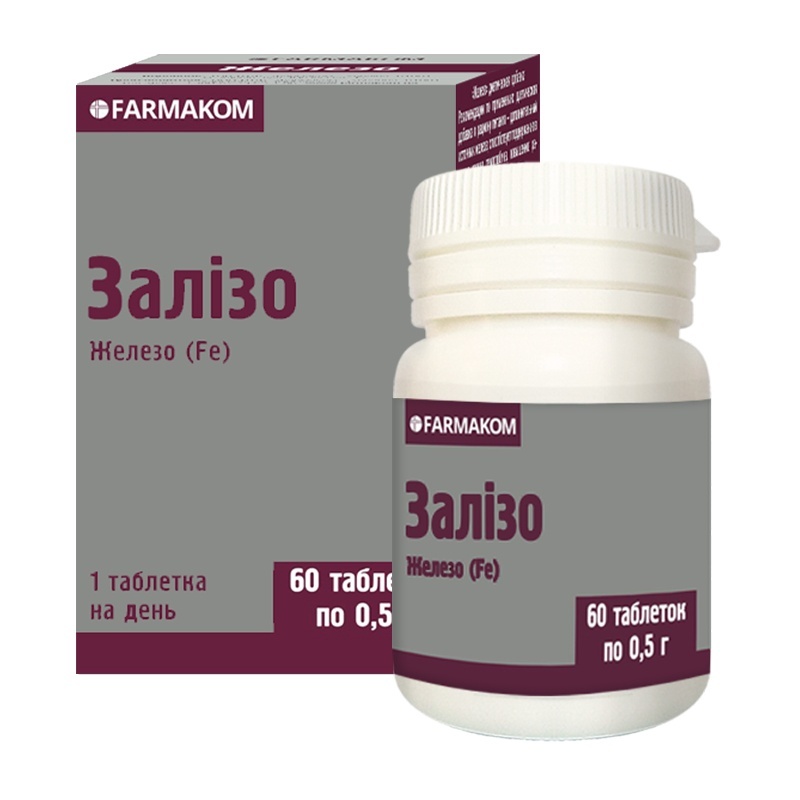 Beauty and strength of the hair depends not only on external care, but also on metabolic processes, occurring in our body, sufficient intake of nutrients. 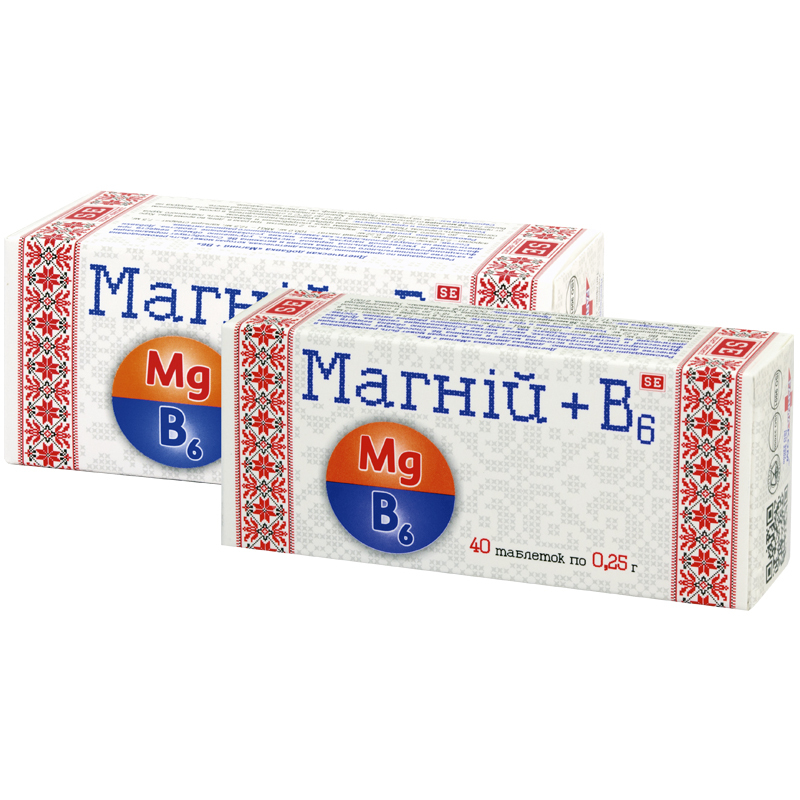 A balanced nutritive complex – Strong Hair – will help You solving this problem. 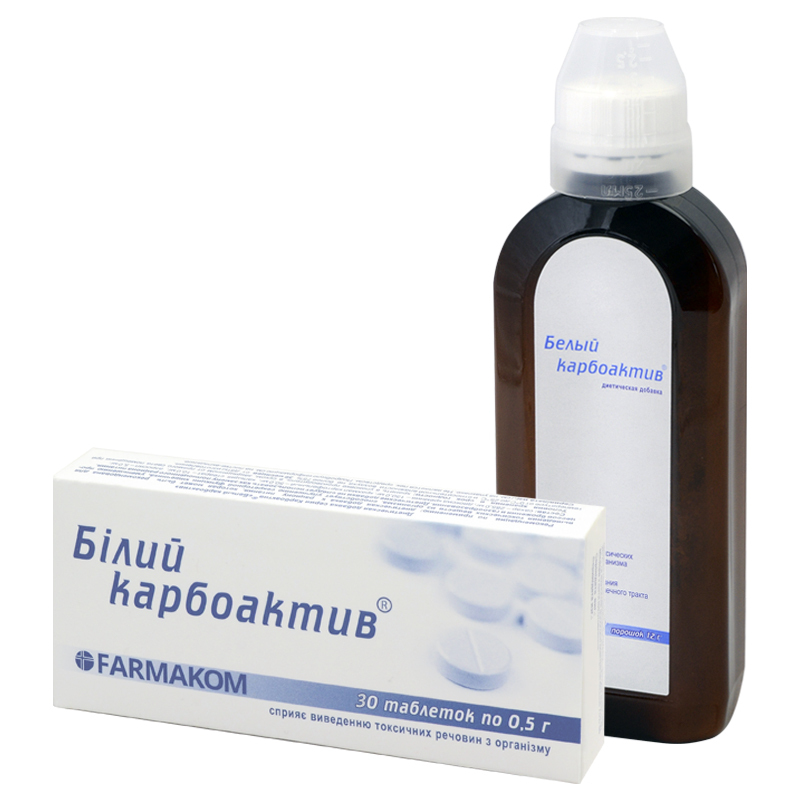 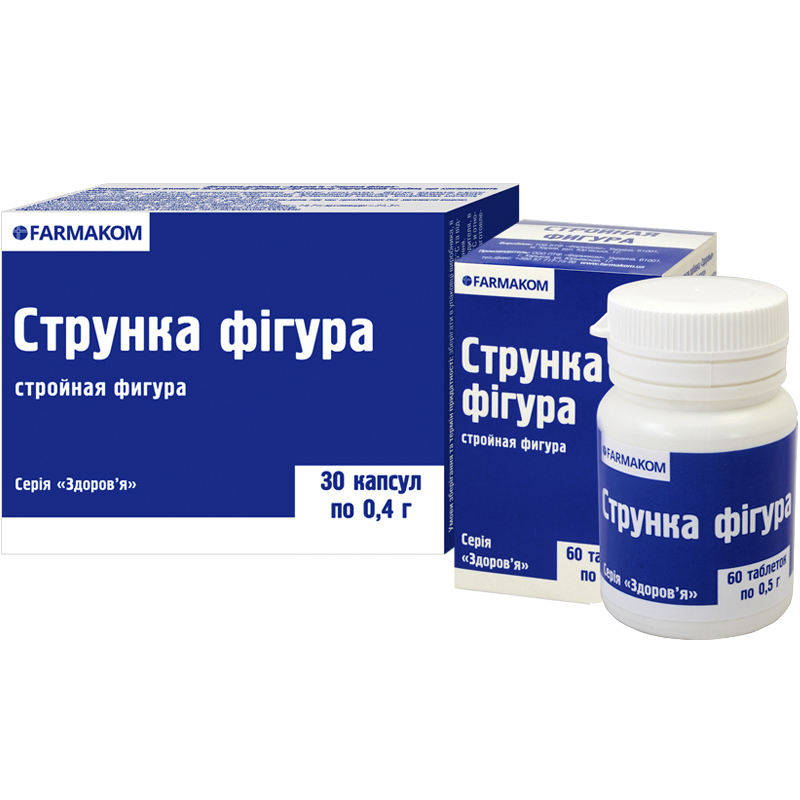 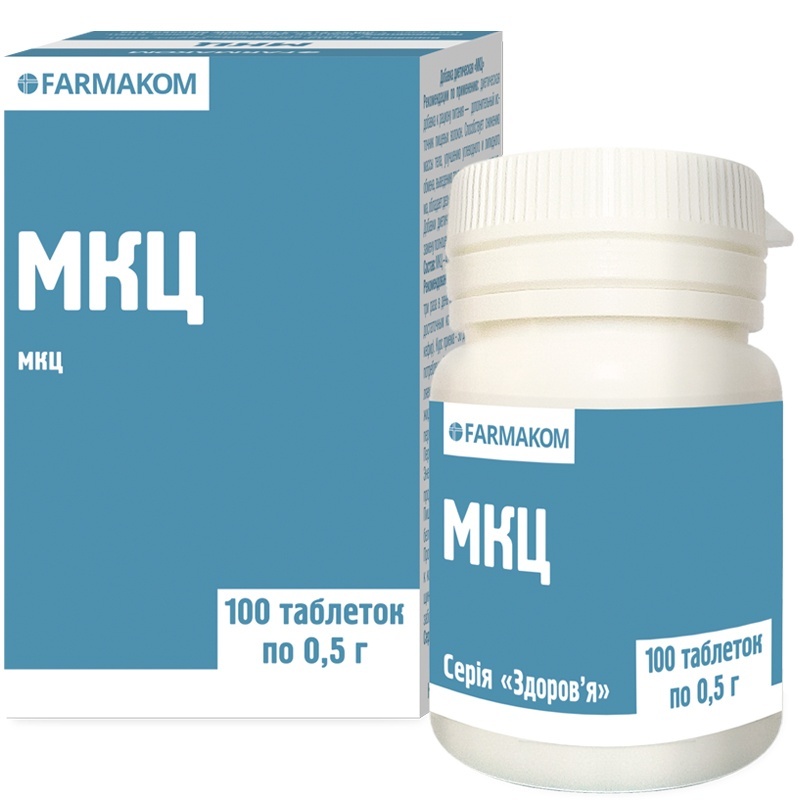 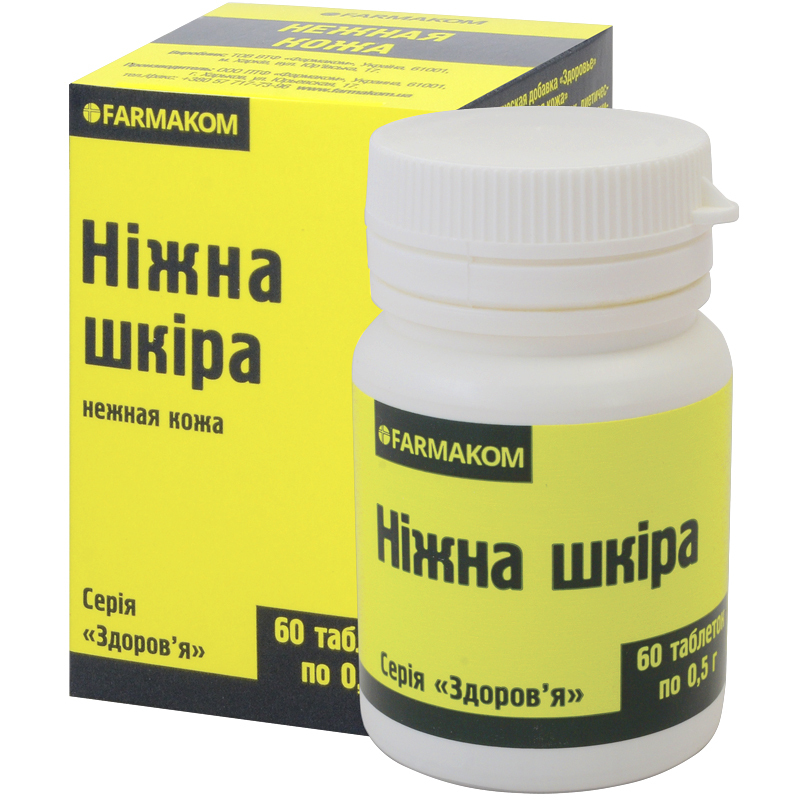 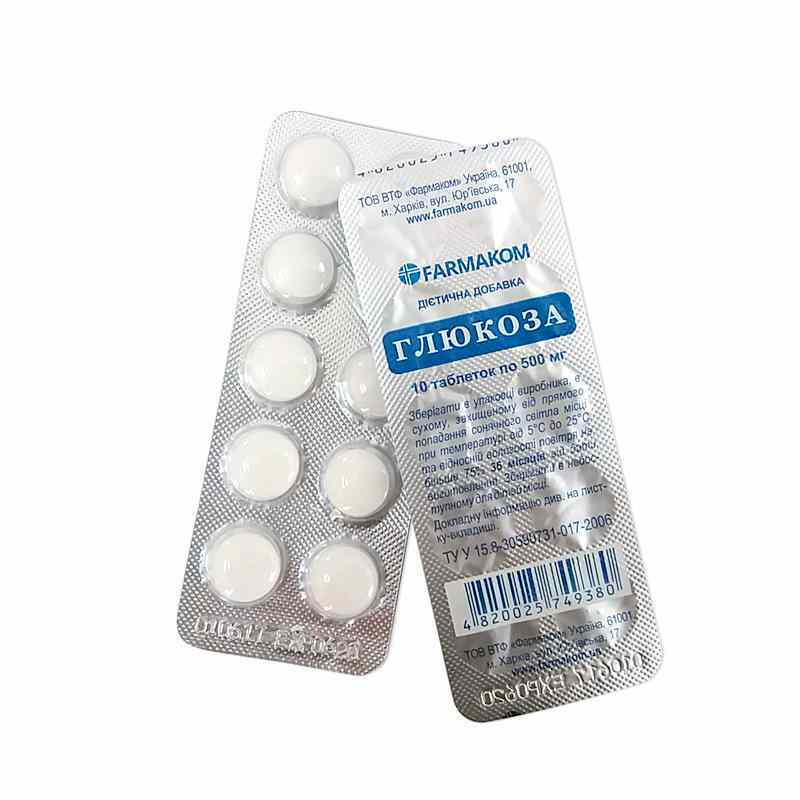 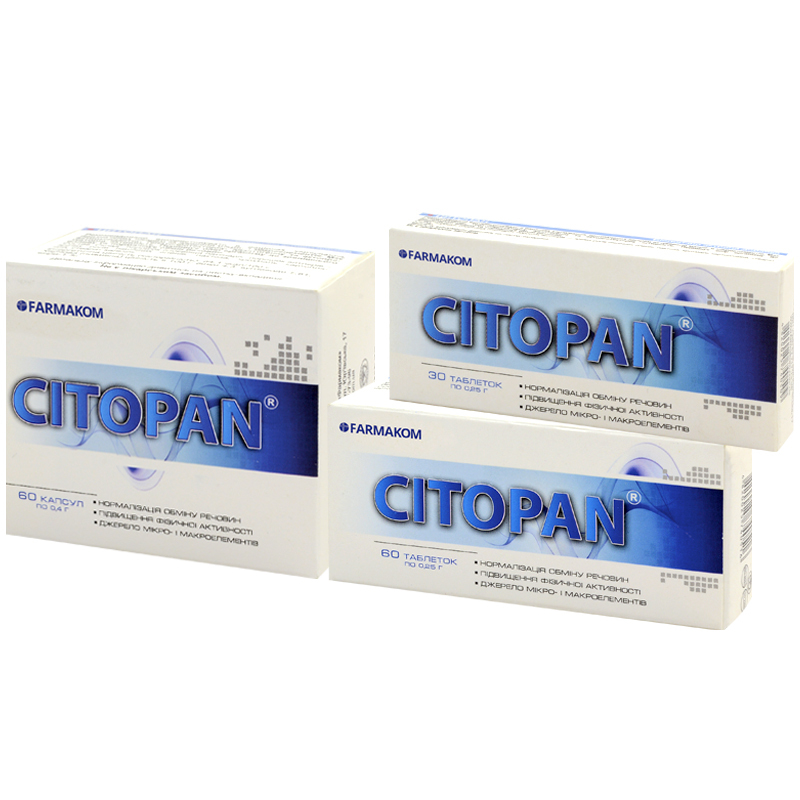 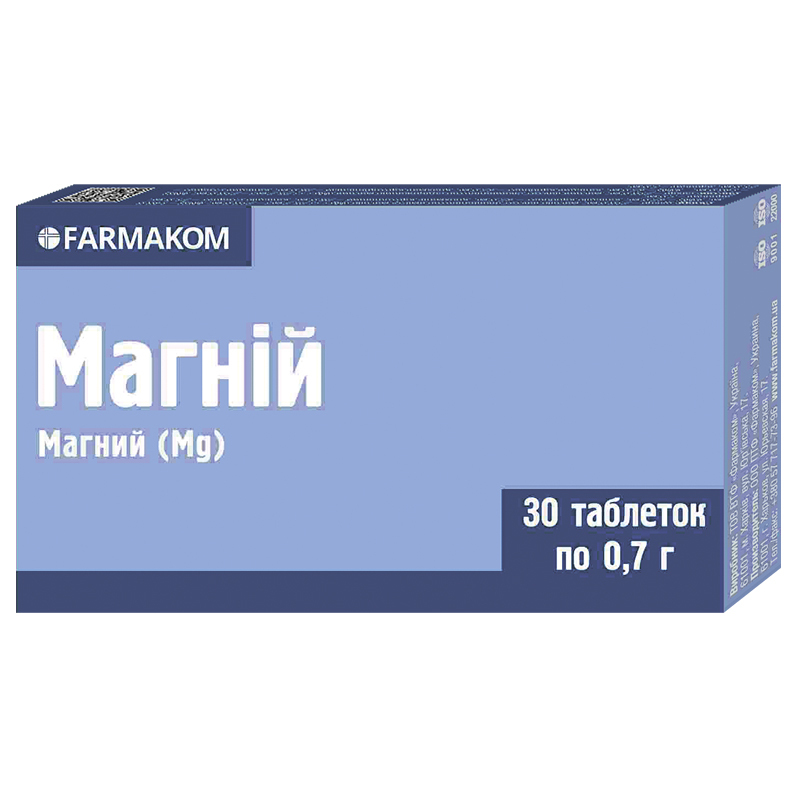 In case of calcium deficiency in the body, You need Strong Teeth dietary supplement by Farmakom. 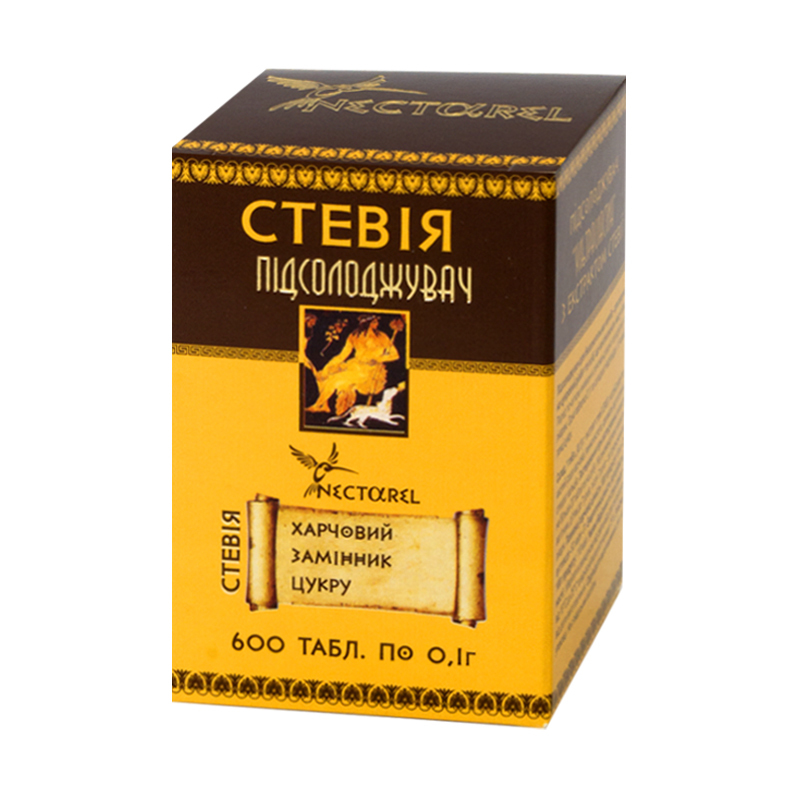 Ultraslastin Sweetener does not affect the digestive process and the insulin level. 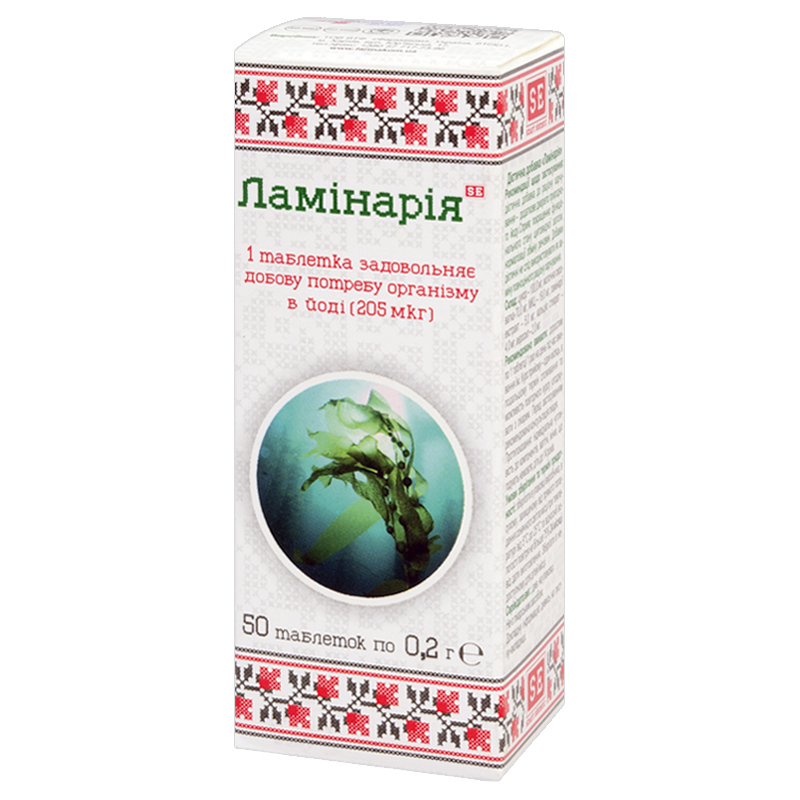 In this respect is the sweetener ideal for persons with diabetes, as well as those with some dysmetabolic diseases, as well as persons with high risk of caries. 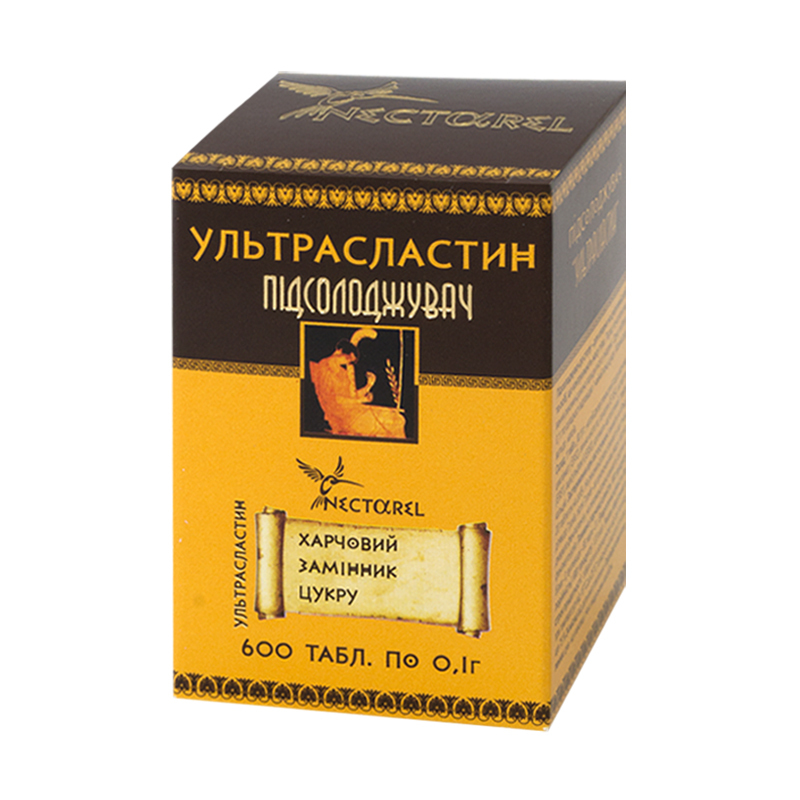 Ultraslastin Sweetener does not affect the digestive process and the insulin level. 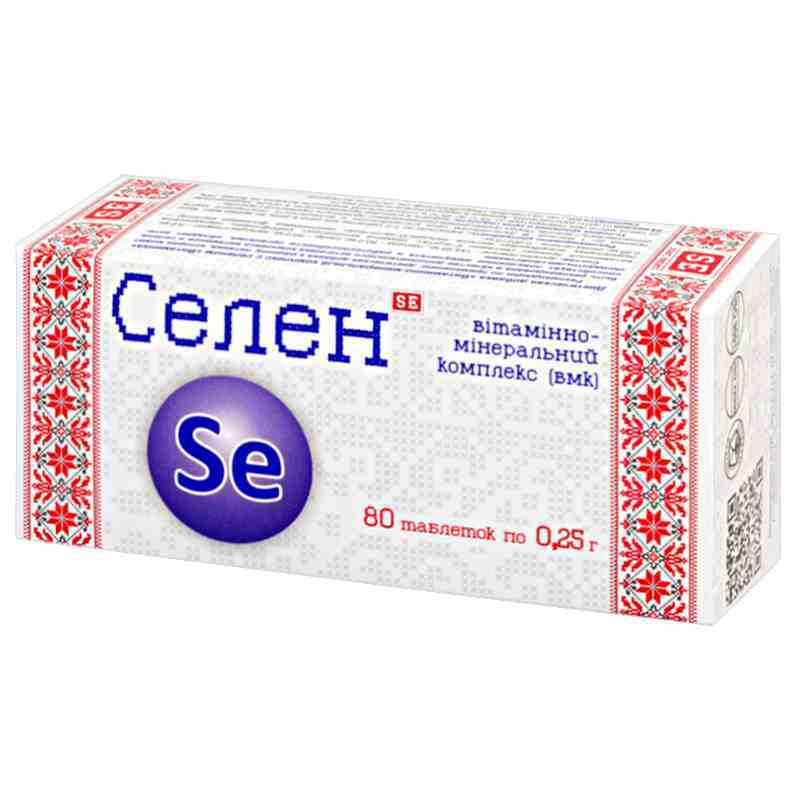 In this respect is the sweetener ideal for persons with diabetes, as well as those with some dysmetabolic diseases, as well as persons with high risk of caries. 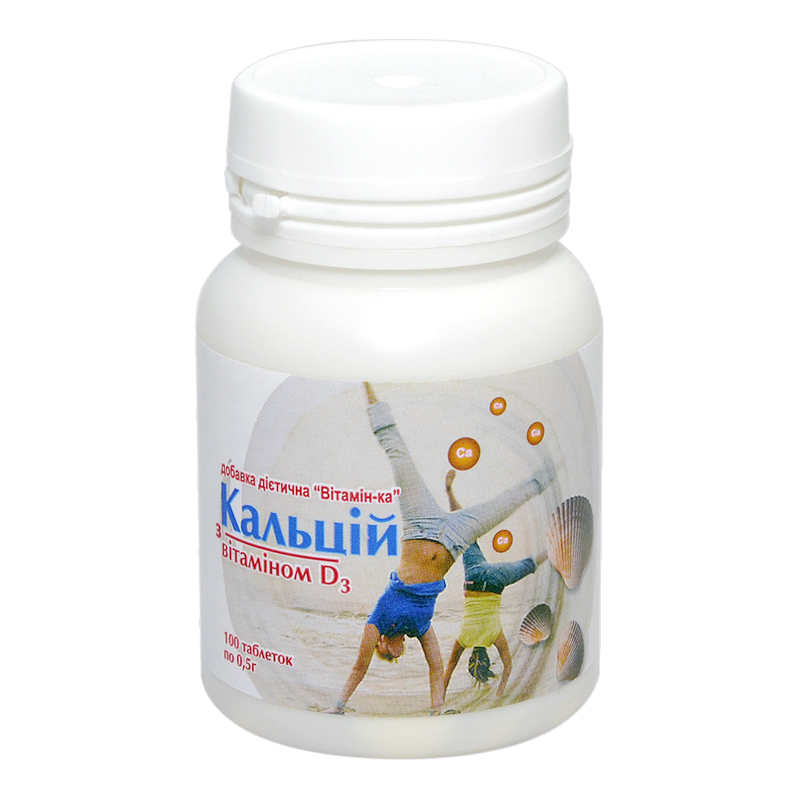 Though the greatest benefit of the sweeteners receive those, who want to reduce their weight. 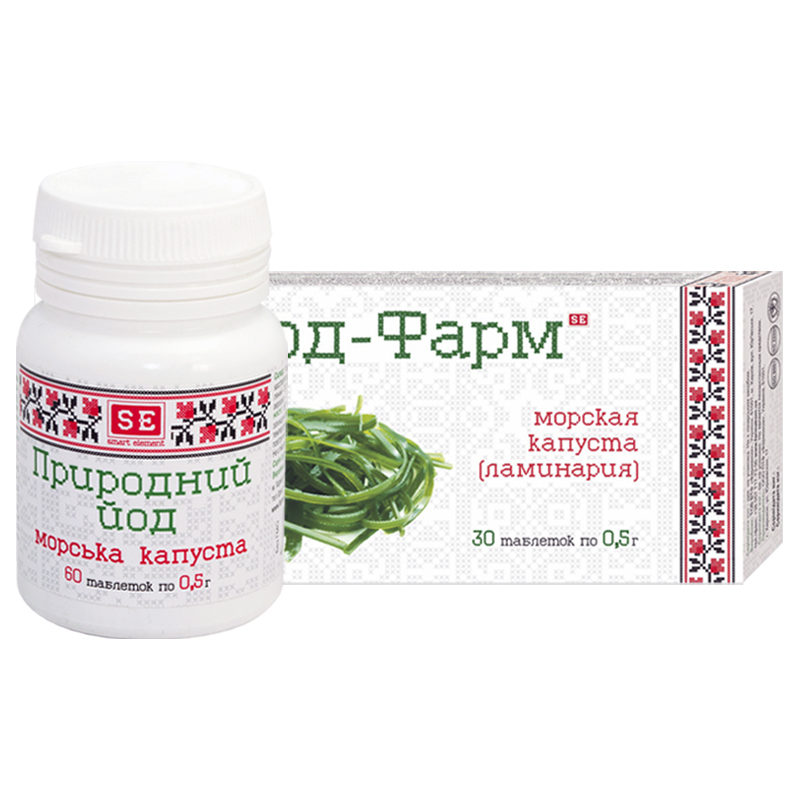 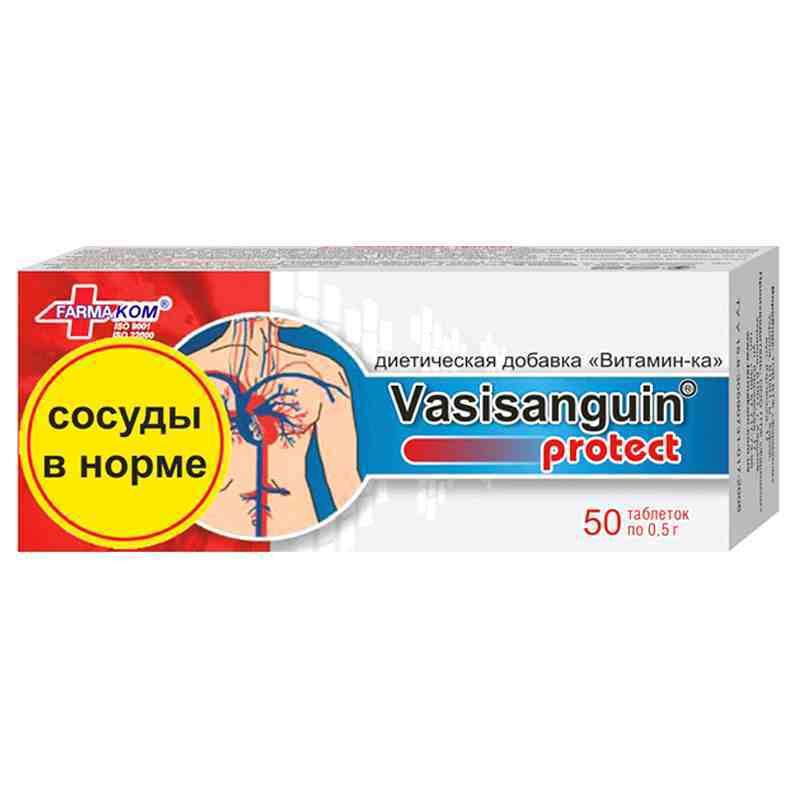 may be recommended in case of cardiovascular diseases; arthropathies, traumas, bones fractures; in case of gastrointestinal tract dysfunction, to improve liver functioning; in case of chronic weakness, overstrain; for immunity boosting; as an antioxidant. 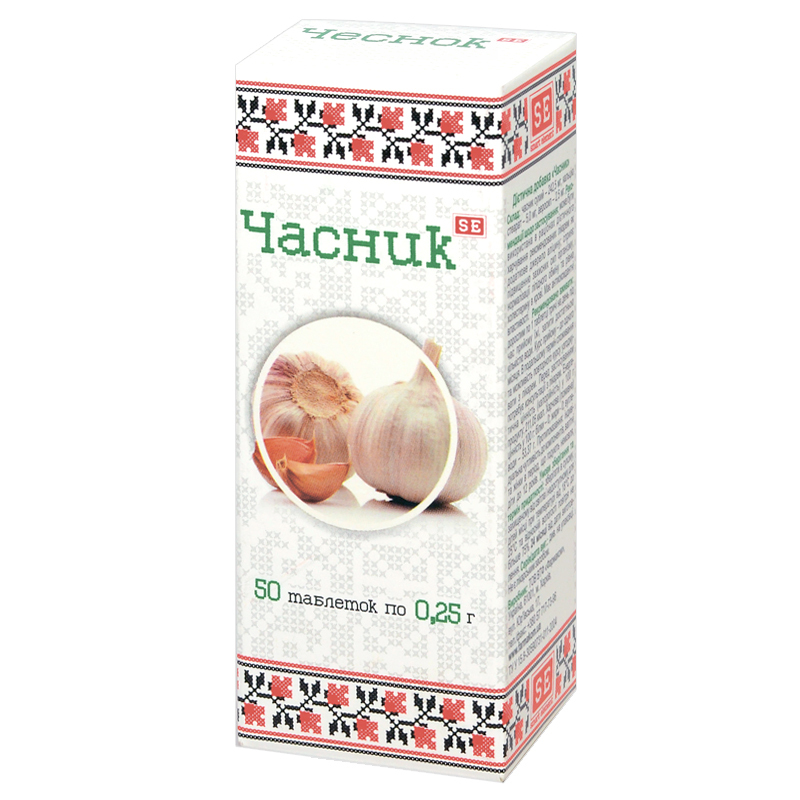 Artichoke may be recommended in case of Biliary dyskinesia; Chronic cholecystitis; Chronic hepatitis; Chronic intoxications; Renal failure. 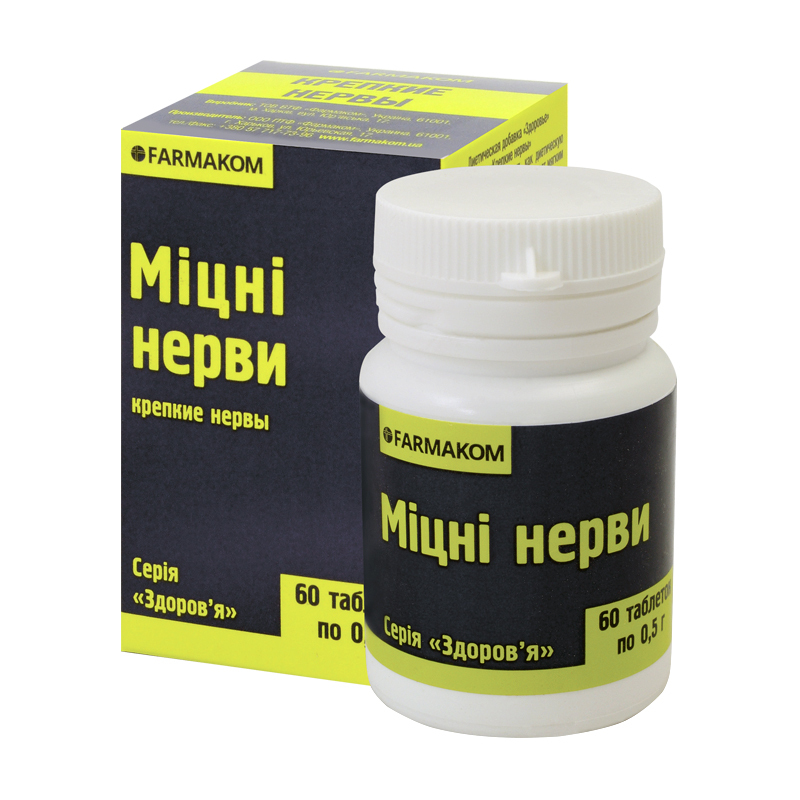 Для поддержания в норме уровня гемоглобина, корректирует железодефицитные состояния, снижает усталость и повышает работоспособность. 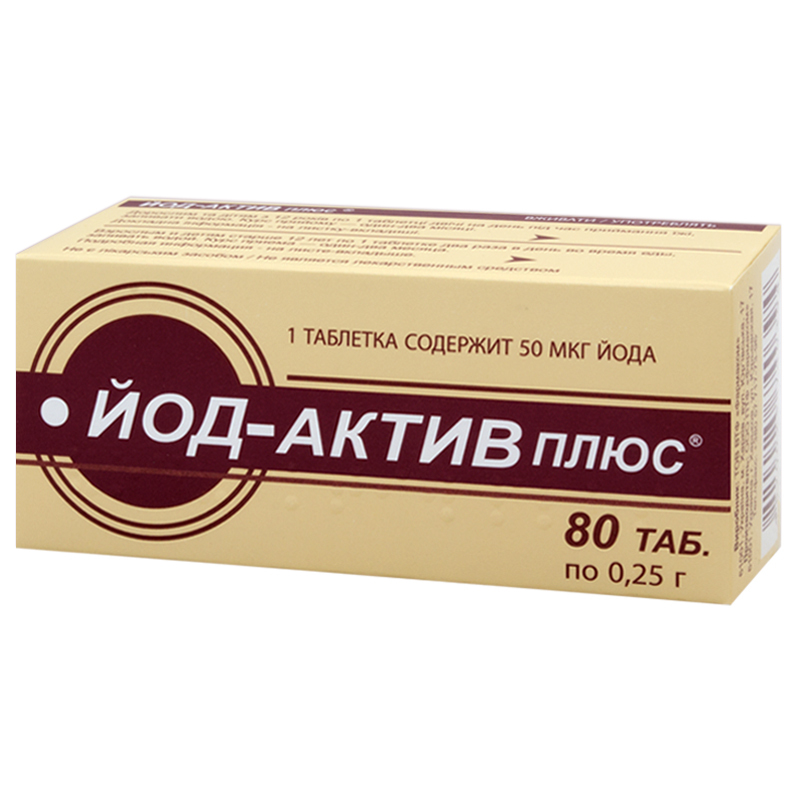 Необходима при вегетарианстве и диетах, со сниженным потреблением продуктов животного происхождения. 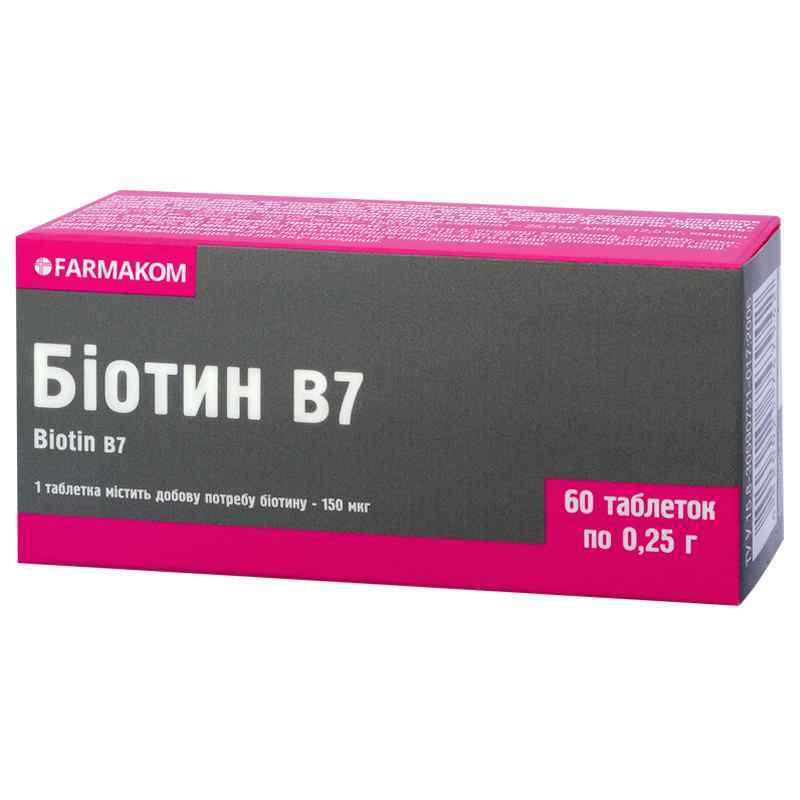 Может быть альтернативой для лечения больных с НАЖБП на стадии НАСГ не только в стадии активации воспалительного процесса в ткани печени, но и на этапе поддерживающей терапии для предотвращения прогрессирования заболевания.